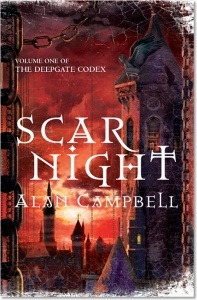 These books are from an exclusive numbered edition of only 250 copies. 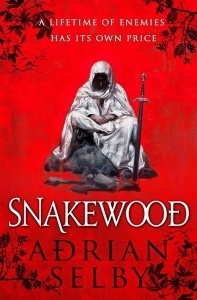 What makes Abercrombie so good is the way the cut and thrust of the dialogue is every bit as dangerous as swordplay, and the clash of personal destinies matters as much as the shattering of empires. Like Game of Thrones on an adrenaline drip, this is a full-throated war cry of a novel, counterpointed by grace notes in perfect pitch. 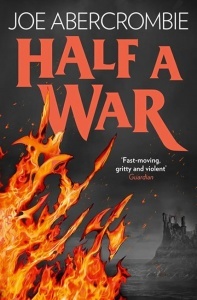 Half a War not only continues on in the footsteps of its predecessors, but fulfills all the series’ promises in a way that rends the soul as compulsively as anything Abercrombie has written to date… There is no right reader for the Shattered Sea Trilogy, nor is there a wrong one. 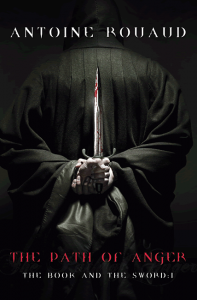 It a fantasy for all ages, and all times, so long as you’re emotionally prepared to have your heart ripped out. 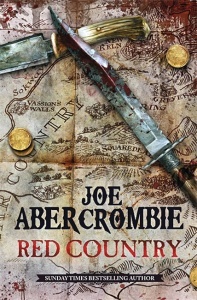 Because, despite the titles of his novels, Joe Abecrombie isn’t one for half-measures. 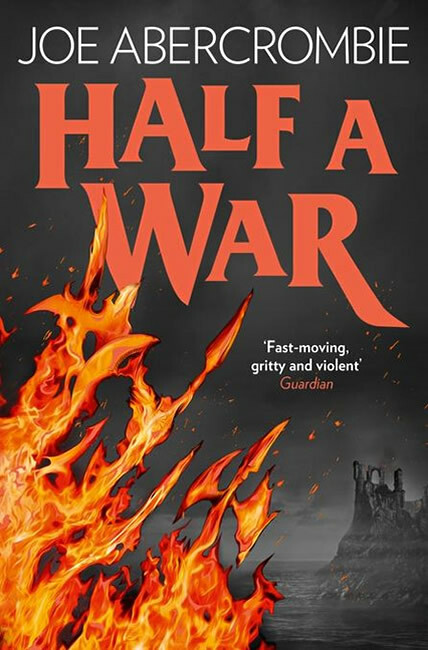 The final instalment in the Shattered Sea series is the perfect ending to an outstanding YA trilogy… Joe Abercrombie has long been the master of grim and gritty fantasy, but Half a War proves that he’s got all the skills of a master romance writer. 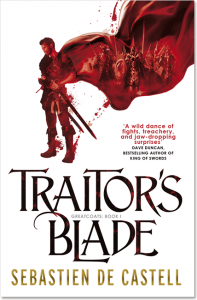 The battles are bloody, the twists are shocking, and the deaths are heartbreaking. Each book has a tipped in title page that confirms the book’s number. This page also confirms the name of the publisher and the month and year of publication.